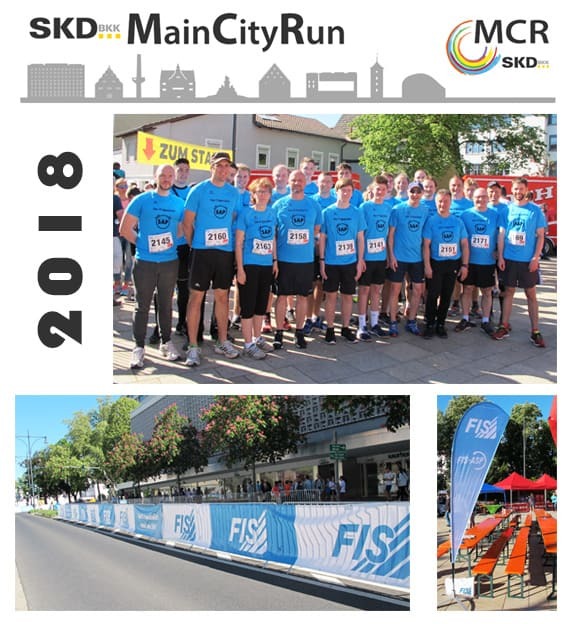 Many sport enthusiasts of the FIS Group met in a good mood, with top team dynamics and in perfect weather to participate in the sixth 2018 Schweinfurt Main-City Run. The runners shared the same uniform look with a clear message of our SAP core business. The FIS Group was strongly represented both by active runners and as a sponsor along the running track.